The proverb “Don’t judge a book by its cover” stands true for Brunei. 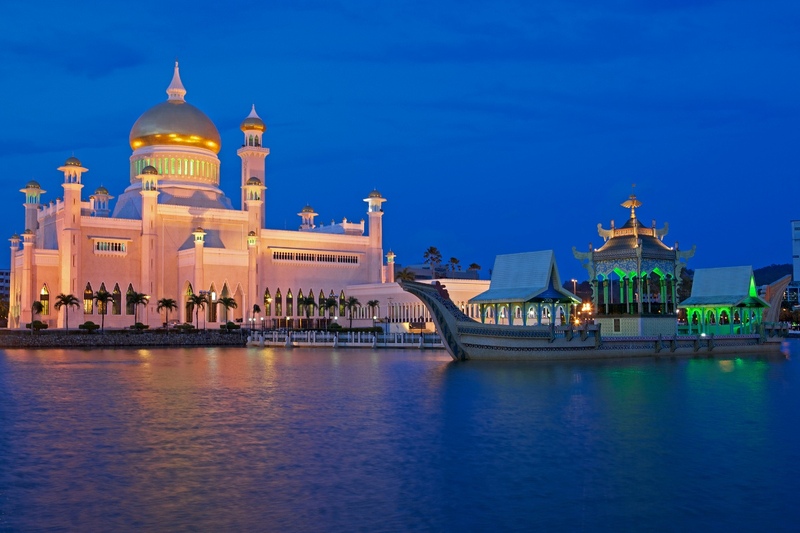 Brunei is a lesser heard and a very small country on the island of Borneo sandwiched between Malaysia and South China Sea. 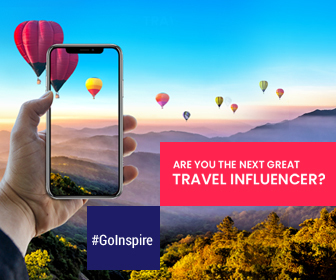 In spite of being a tiny nation, it has many travel destinations where you can go to quench the thirst of your wanderlust. 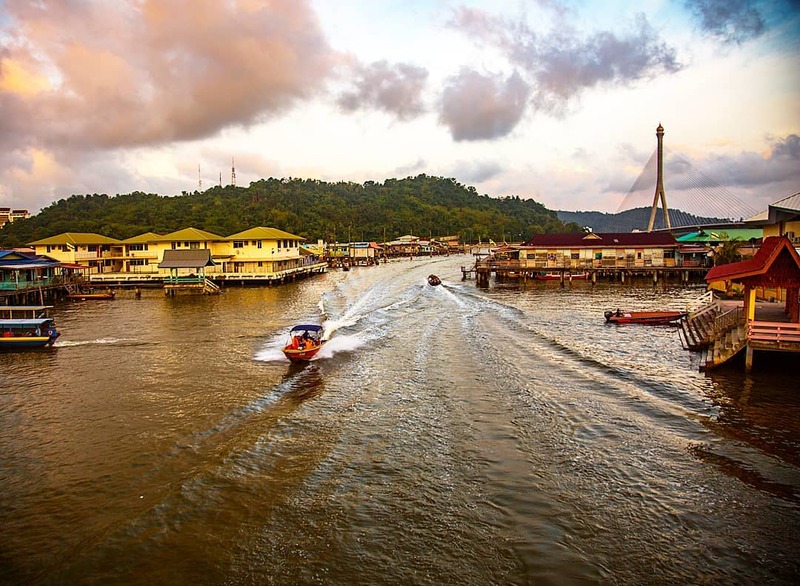 Kampong Ayer is the world’s largest water village. People of Brunei have called this stilted water village home for the past 1,300 years. Despite the fact that most of the infrastructure of the village rests on the stilts atop water bodies, the village is properly equipped with air conditioning, electricity, schools, hospitals, shops, restaurants, etc. Kampong Ayer is not just one village but a cluster of 42 small villages that are linked to each other through foot bridges. The long speedboat water taxies are used for conveyance. Tourists can enjoy floating on the largest water village of the world on these taxies. Ferdinand Magellan, the Portuguese explorer visited Kampong Ayer in the 16th century. He called it Venice of the East and since then the term has always been associated with it. Sultan Omar Ali Saifuddin Mosque is located along with its ceremonial boat on a man-made lagoon on the banks of Brunei River. It is considered to be one of the most beautiful mosques in Southeast Asia. The Bruneian Sultan spent approximately 5 million USD to build this grandiose mosque. It is made of a main golden dome with: marble pillars and floors especially imported from Italy, granite imported from Shanghai, chandeliers imported from England, and elaborate carpets imported from Saudi Arabia. 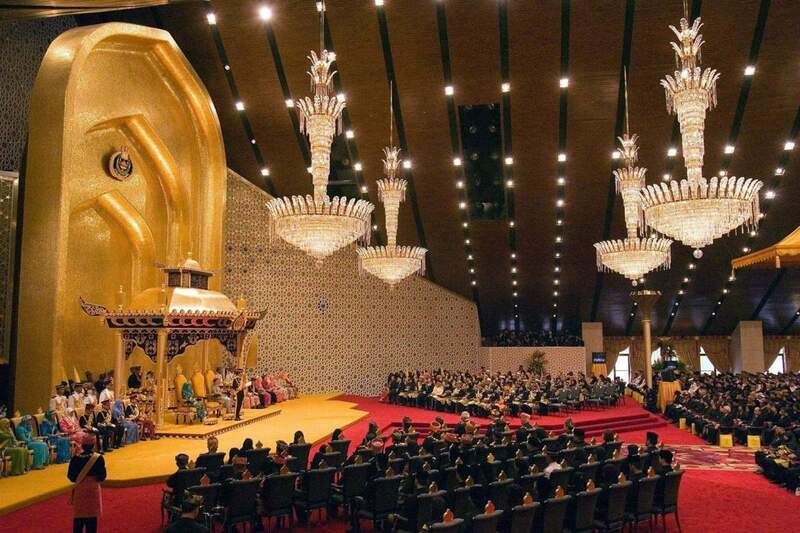 Also known as the Palace of the Faith Light, Istana Nurul Iman is the largest palace in the world. Its construction was completed in 1984 and today its total worth is 1.4 billion dollars. Sultan of Brunei Hassanal Bolkiah who commissioned the construction of this palace made sure that each and every corner of the palace was extravagant and ostentatious. In the 1800 rooms of this opulent palace, only one family resides. True to its name, the Palace of the Fair Light has a mosque inside it with the capacity to accommodate 1,500 worshippers. Since it is a private residence of the royal family, the Sultan only opens it for public for three days every year during Hari Raya Aidilfitri. Situated across the street from the main intersection of Bandar Seri Begawan stands the Royal Regalia Museum in its complete grandeur. It houses collections of exhibits associated with all the aspects of the Sultan’s life from his childhood to his coronation. Be ready to enter in the realm of royalty. 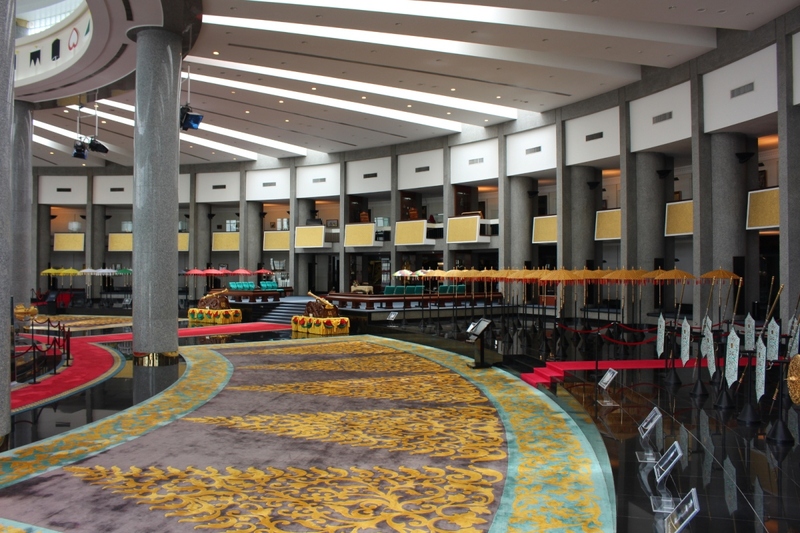 The museum offers a chance to see the life of the Sultan. It has the replicas of his throne, crowns, clothes, weapons and so on. Even tributes and gifts consisting of crystal, jade, ivory, silver, etc. offered to Sultan are kept in the museum. There are life sized models displaying the Sultan’s silver jubilee held in 1992. In one of the rooms of the museum, military honours from more than 20 countries demonstrate the Sultan’s power and strength. 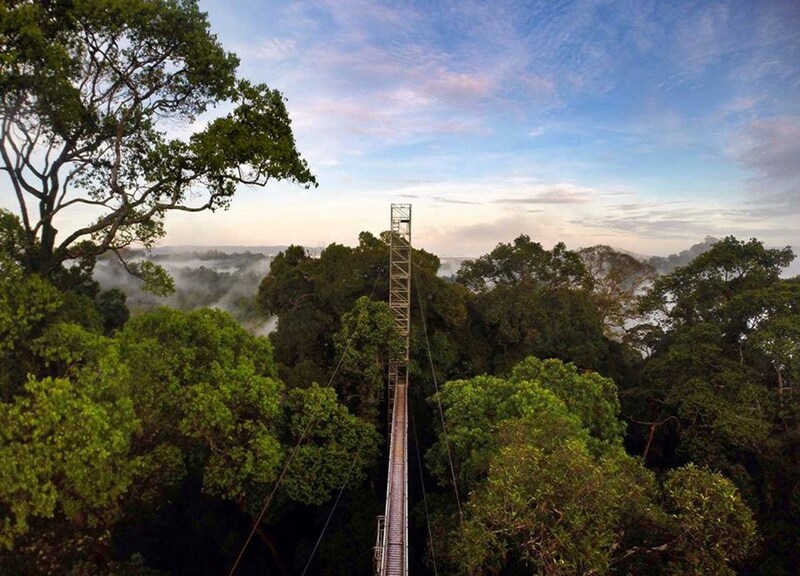 Ulu Temburong is the emerald jewel of Brunei. It is a perfect retreat for wildlife lovers and for those who love to rest in the lap of nature. It is considered to be one of the best examples of state-sponsored conservation. The national park stretches over the rainforest covering 550 sq. kms. 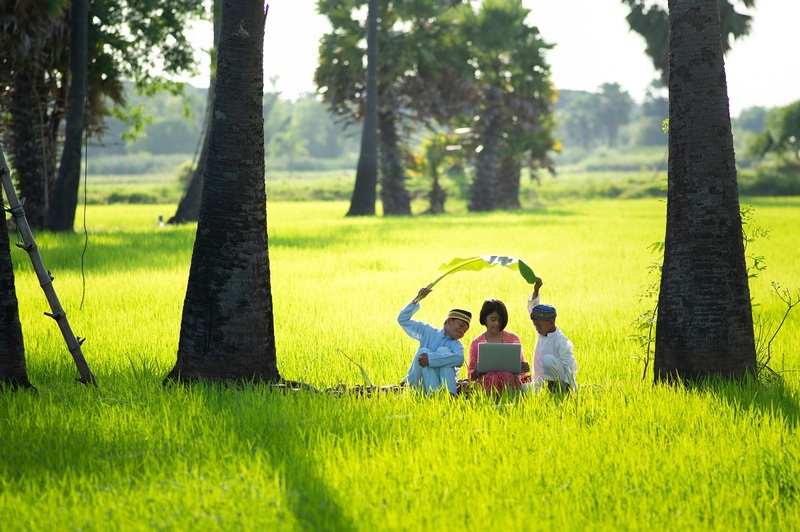 It is home to exotic varieties of flora and fauna such as rhinoceros hornbills and swinging gibbon colonies. You get to enjoy safari rides and the view of the old jungle growth from rope bridges.